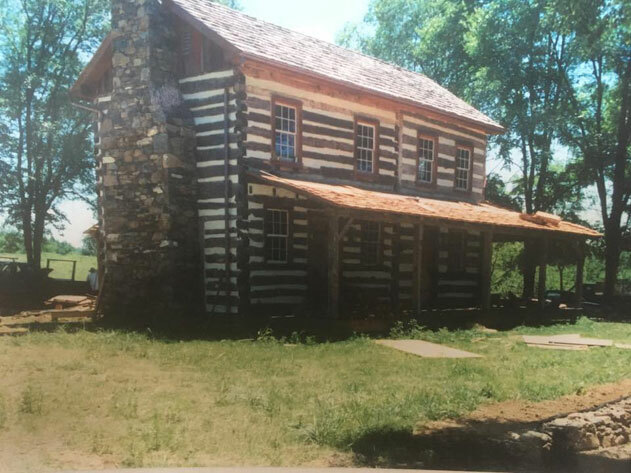 Antique Log Homes can be reconstructed, renovated or we can build a new log structure. 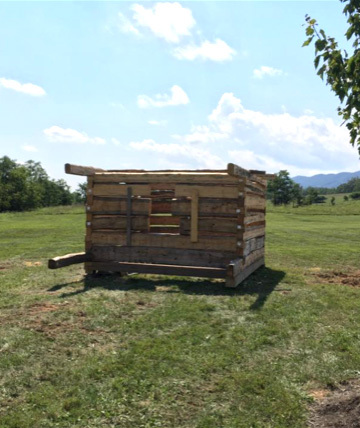 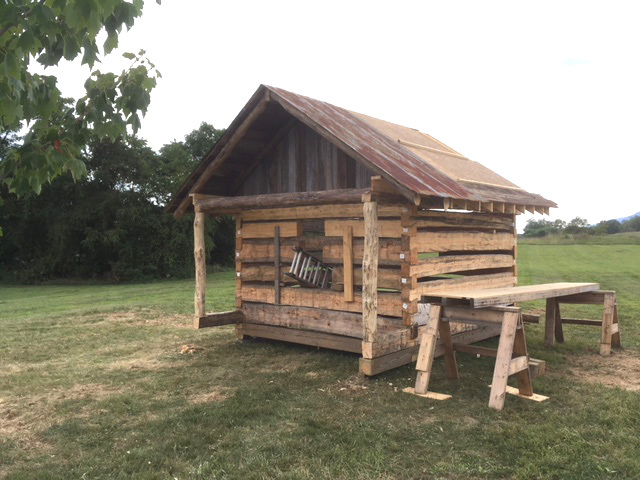 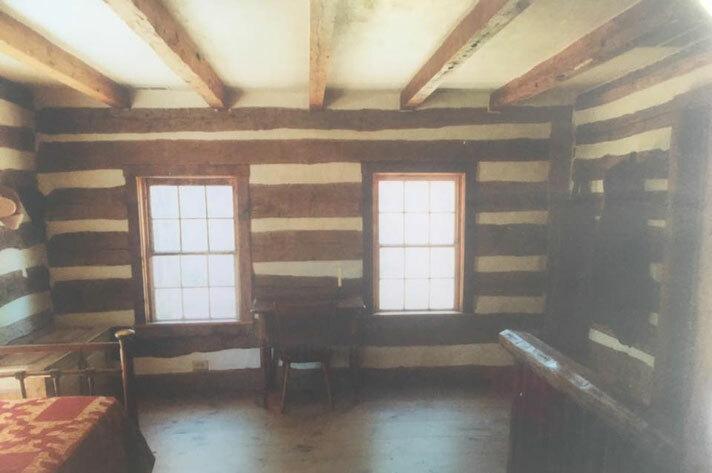 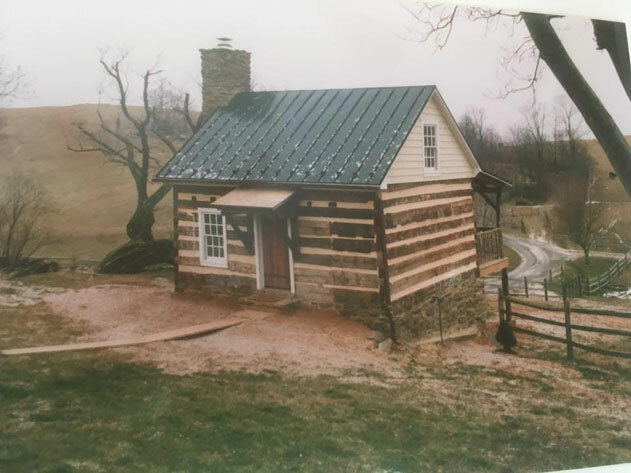 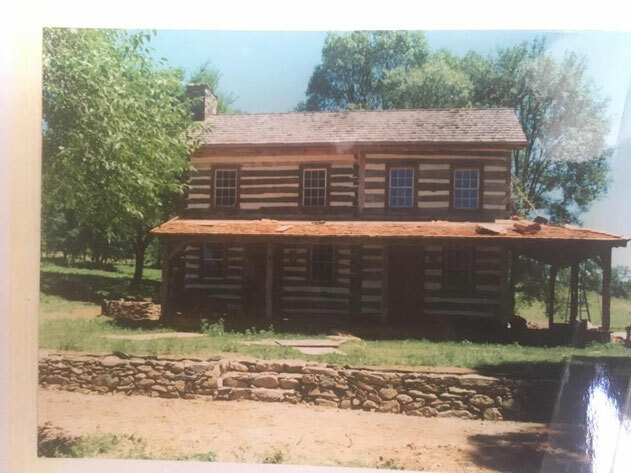 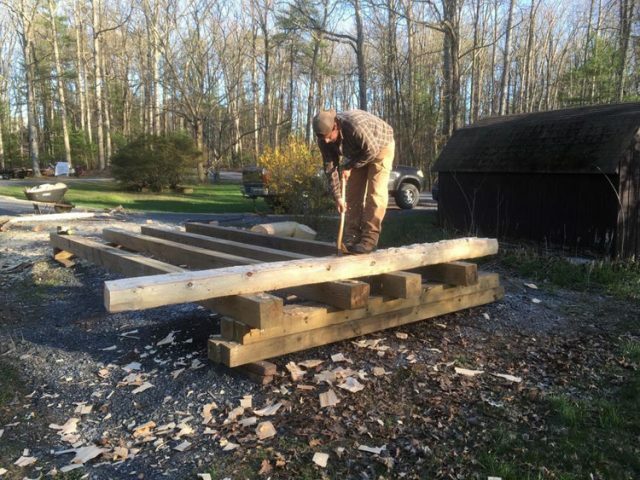 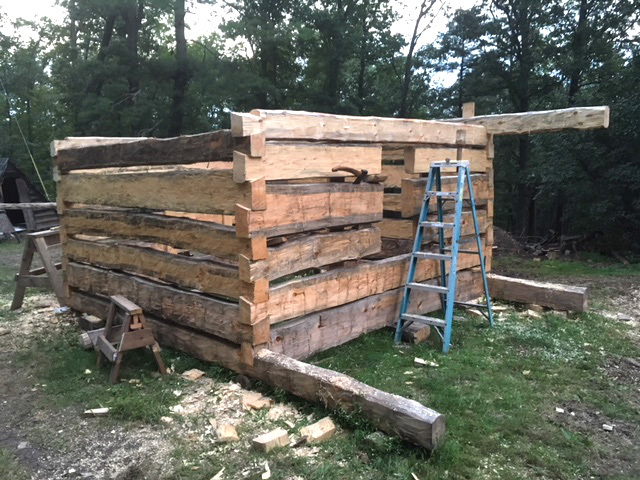 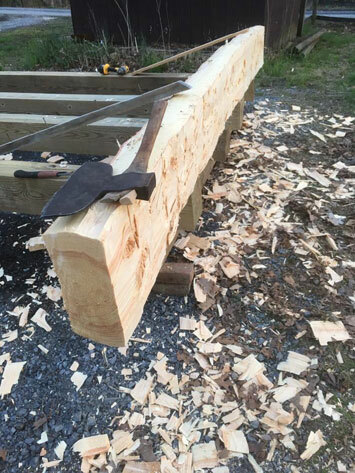 Our project manager Matt Spaid can build your dream log cabin, with 15 plus years experience in historic and period building replication. 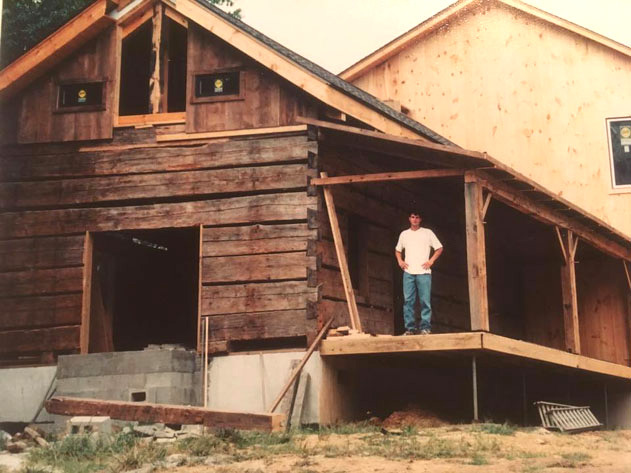 Let Mr. Nichols transform your idea into your dream home! 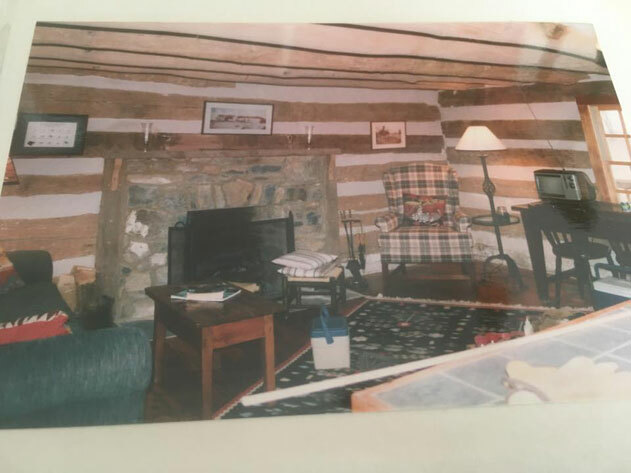 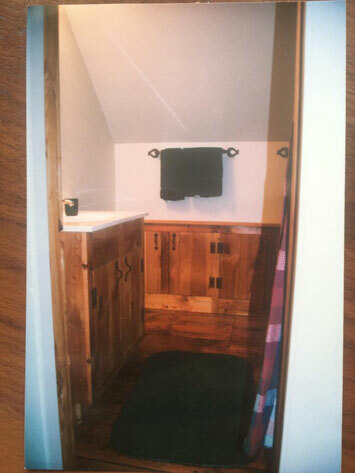 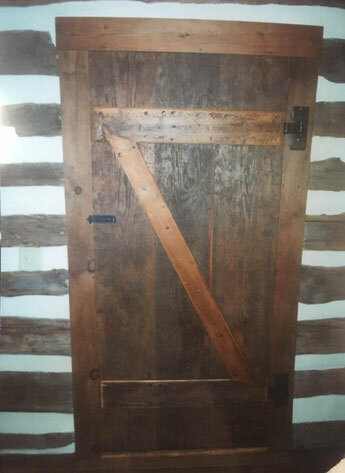 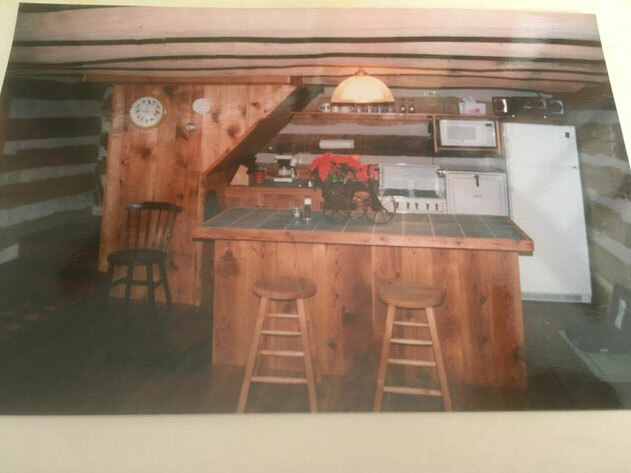 Call or EMAIL us today to schedule an appointment to discuss your antique log home.